Yes! It’s back! Thank you for the translation. Hey thank you ! I’ve just discovered the anime thanks to you. Please continue :). 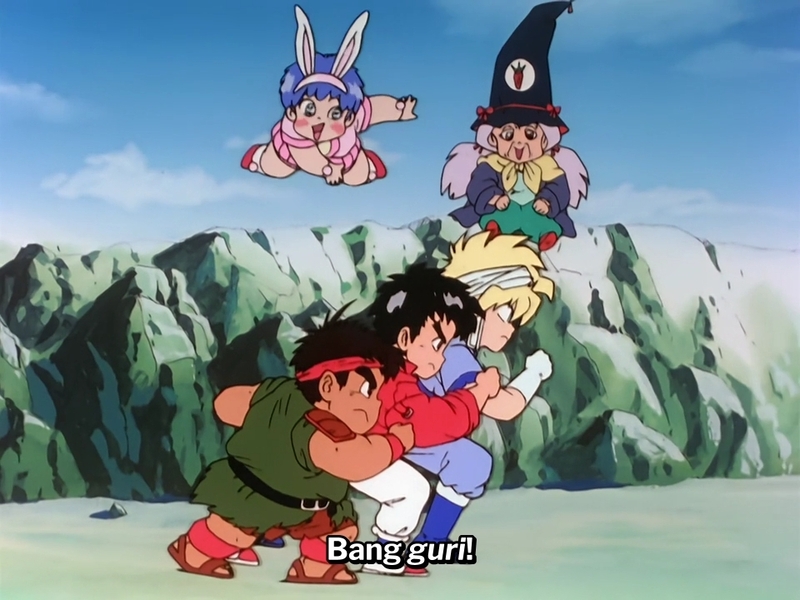 I just want to say that I really appreciate that you are doing the English subtitles for my favorite show growing up. I’ve been searching for English subs so I can introduce Granzort to the kids in our lives and thanks to you, I finally can. Please keep up the awesome work and I look forward to your future releases on Granzort!